The award winning game returns with tons of bonuses! Nier: Automata returns to the PS4 and Steam stores with the Game of the YoRHa Edition, and it has additional content for players to enjoy! 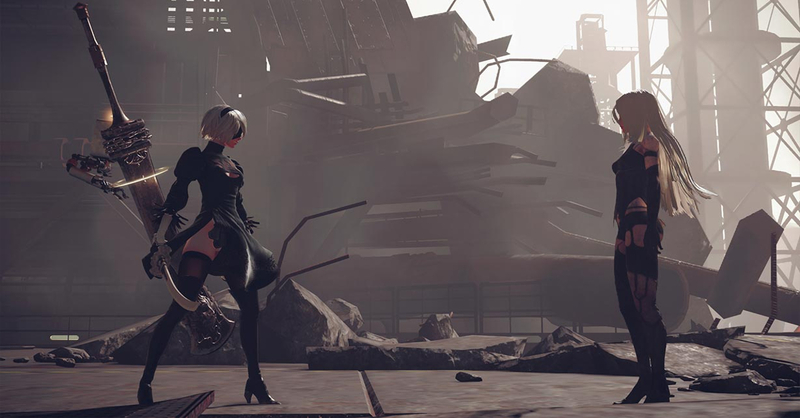 Though much of the content of the updated version was included in the Become As Gods Edition launched exclusively for Xbox One, this new edition of Nier: Automata is expected to address some fixes for the PC platform. There will also be additional bonuses based on the platform the game is purchased. Gamers who get the game on the PlayStation 4 they will receive a new dynamic theme, 15 PSN avatars (featuring characters from the game),and two additional pod designs: the Lay Pod and Amazarashi Pod. While Steam users will get two wallpapers and an in-game Valve Accessory. 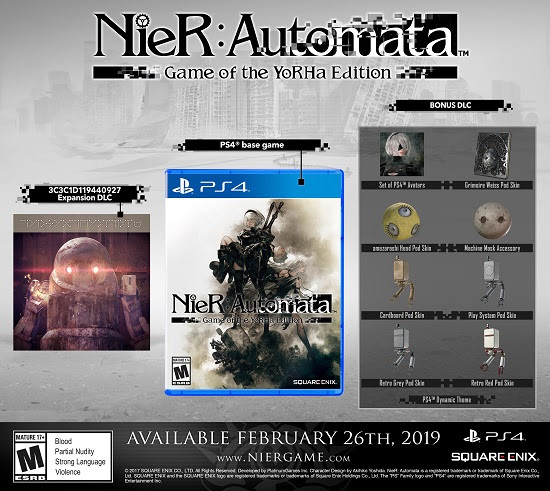 NieR:Automata Game of the YoRHa Edition is releasing on February 26, 2019 for the PlayStation®4 system and STEAM for $39.99 (around Php 2,121.47). Previous articleHow to Unlock Characters Quickly in Super Smash Bros. Ultimate! Next articleUh-oh! Kingdom Hearts III has been leaked!